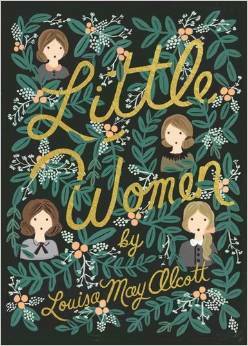 Whenever I think of Leaves of Grass, I picture Wynona Rider-turned-Jo March quoting Whitman's "new" volume in the 1994 movie Little Women. 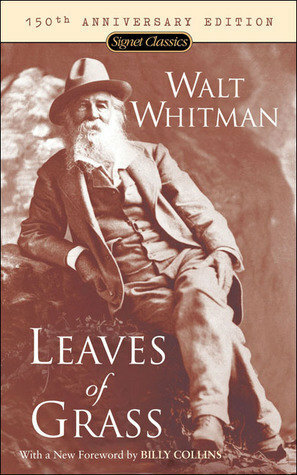 If you haven't touched poetry since high school, pick up Whitman's earthshaking 1855 collection, which oozes with freshness and optimism. Starting points: "Song of Myself," "Song of the Open Road," "I Sing the Body Electric." Highly controversial in 1855: read it and decide for yourself. 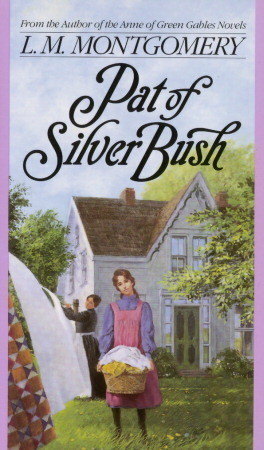 Eliot's hefty masterpiece combines her "study of provincial life" with a close look at several young couples who fall (or think they fall) in love. 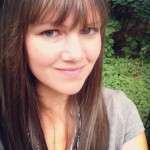 Who will find lasting happiness, and who won't, and why? 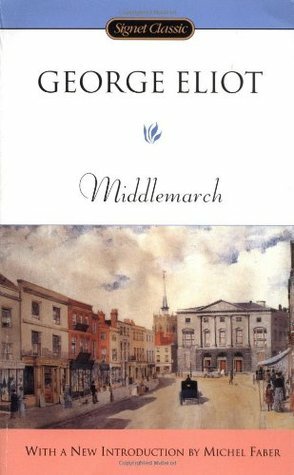 By focusing on the narrow disappointments and particular joys of this small community, Eliot cuts to the heart of human nature. A novel about love, happiness, and second chances. 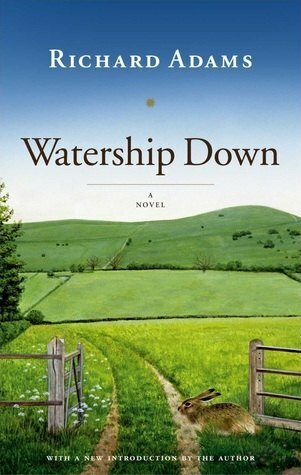 A larger-than-life story about a brave band of rabbits in the English countryside and their quest for survival. A story of courage, loyalty, and bravery. 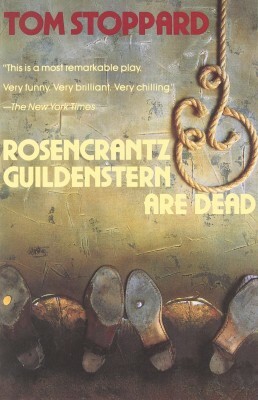 My 6th grade son is currently reading this book in his English literature class. He wasn't excited about reading "that boring book." His 9-year-old sister said, "I'm glad I don't have to read it." One week later, they're fighting over it. That's all I have to say about that—except you don't have to be a grade schooler to enjoy this one. It's a classic for a reason. 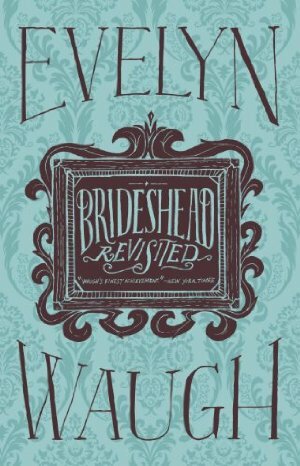 This 1930s Gothic classic is an un-put-down-able, curl-up-by-the-fire mystery. 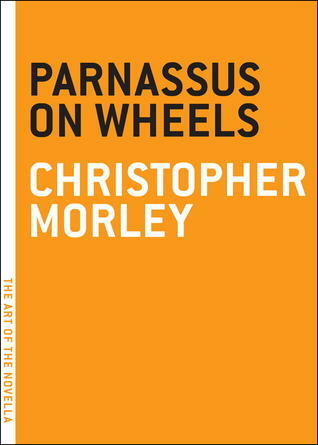 Don't be put off by its age: this thrilling novel feels surprisingly current. 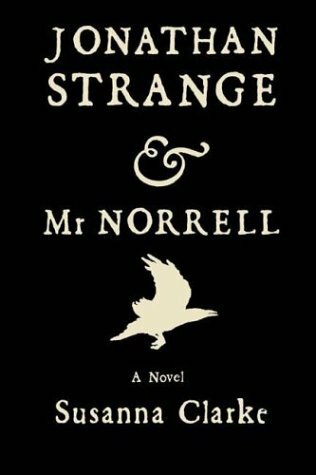 Suspenseful but not scary, and it holds its tension on a re-reading: a sure sign of a well-crafted thriller. These stories of epic quest and good vs. evil are part myth, part fairy tale. 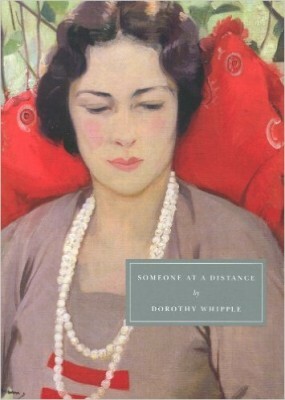 These books are wonderful, touching, and timeless. In the words of C.S. Lewis: “Here are beauties which pierce like swords or burn like cold iron. 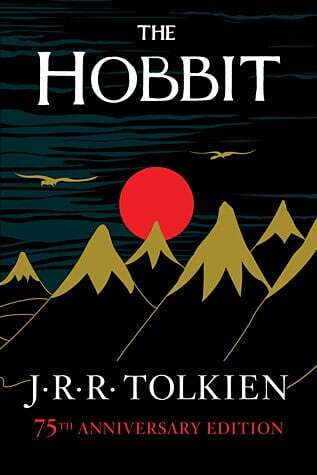 Here is a book that will break your heart.” Age 7 and up (The Hobbit). 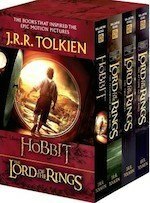 Age 10 and up (LOTR). 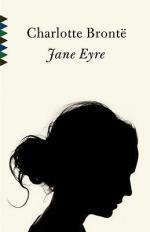 If you’ve never read a single Jane Austen book, summer is a good time to start. 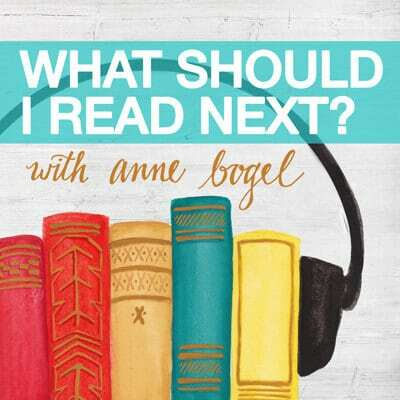 Jane Austen books are great for the pool or vacation, they’re easy to find in throwaway versions, free for kindle, and the topics are fresh and fun enough for the beach. Honest. 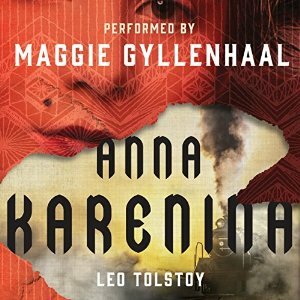 “Happy families are all alike;” begins this classic novel, “every unhappy family is unhappy in its own way.” If you’ve never read Anna Karenina, a great time to find out why William Faulkner called this novel “the best ever written.” Whether or not you agree, you’ll be glad you read it. 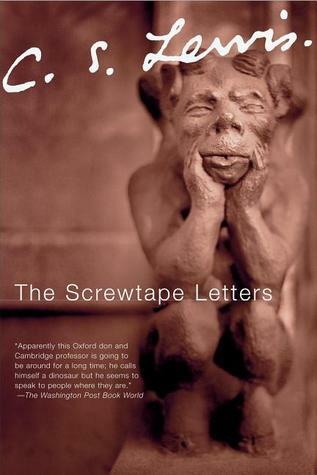 This short work of classic fiction contains only one character: the demon Screwtape, who is writing letters to his nephew Wormwood for the purpose of instructing him how to best tempt humans off their course (if they are bent on good) and into the service of the enemy (“Our Father Below”). This intriguing and unique book helps you come at the familiar concept of good vs. evil in an entirely fresh way. 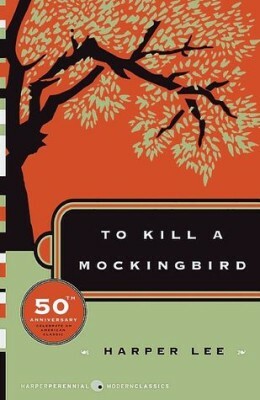 Just because it’s assigned reading in high school doesn’t mean this isn’t a great book. 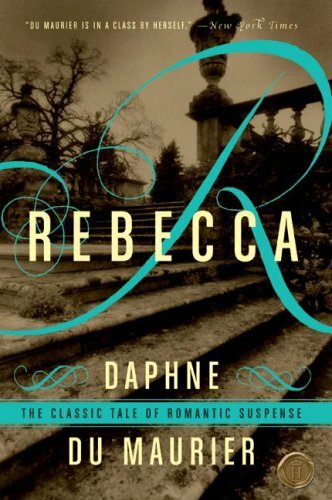 This groundbreaking classic is a Gothic romance, mystery, and psychological thriller all rolled into one. You’ll be kicking yourself for not reading it decades sooner. 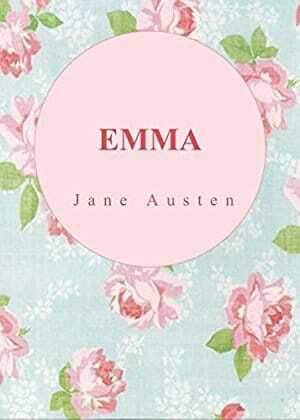 Pride and Prejudice should be read in the spring; Emma in the summer. 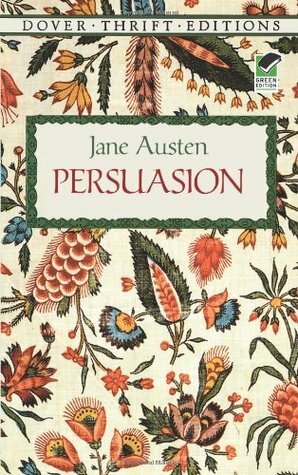 But Persuasion is for fall. 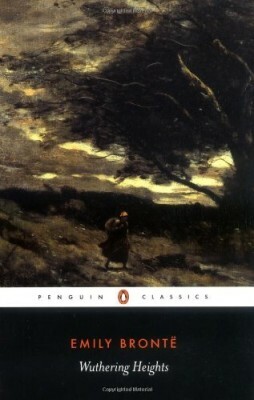 This the last novel Austen completed before her death, and it’s darker and more serious in tone than her earlier works. 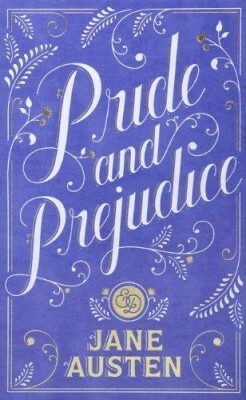 With its themes of love, regret, and fidelity, this is my favorite Austen novel—at least some of the time. But always in autumn. 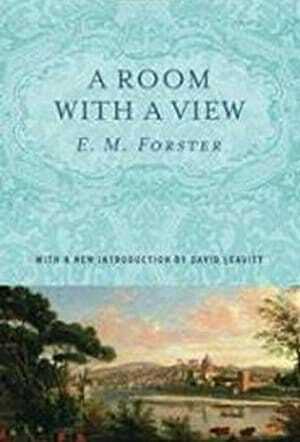 I read this myself for the Reading Challenge, having previously read A Room of One's Own but none of Virginia Woolf's novels. 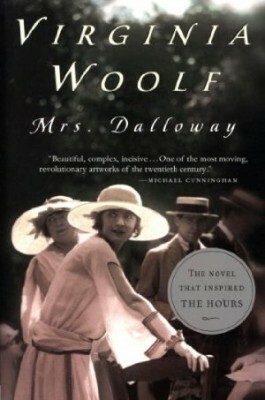 In this slim novel, Woolf weaves together two seemingly unrelated storylines: one following Mrs Dalloway, an upper class woman preparing to host a dinner party, and the other her "double," a shell-shocked WWI vet contemplating suicide. 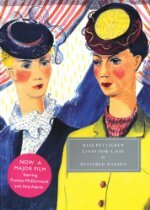 Woolf used stream-of-consciousness style to explore the inner workings of the mind; this pioneering technique had a lasting effect on fiction as we know it. While I greatly prefer my own assigned high school read The Sound and the Fury, the backstory on this slim novel is truly astounding. Faulkner claimed that he wrote it in 6 weeks, working from midnight to 4:00 a.m., and that he didn't change a word. 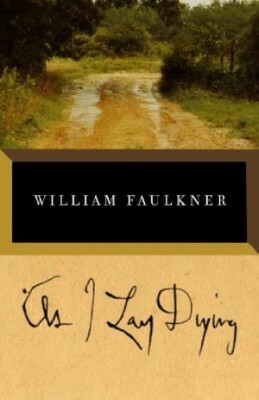 The story, again set in Faulkner's Yoknapatawpha County, Mississippi, is narrated by 15 different characters over 59 chapters. 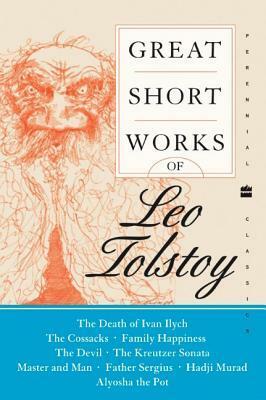 Consistently cited as one of the best novels of the 20th century, both for its own sake and for the great influence it had over subsequent fiction. 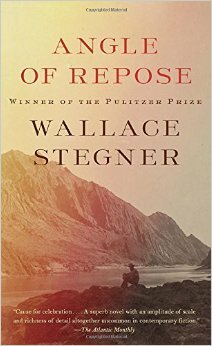 This 1936 epic novel and Pulitzer winner is enjoying a resurgence, and for good reason. 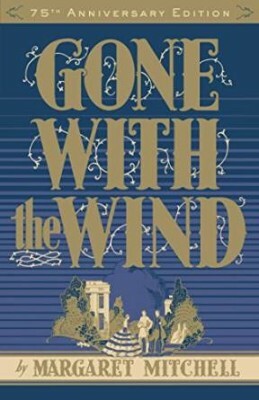 More than a Civil War novel, this is a tale of the breadth and depth of human emotions, set against the backdrop of the Old South from the dawn of the war through Reconstruction, and is told through the eyes of Scarlett O'Hara, a beautiful, vivacious Southern Belle pressed into the unforeseen challenges of war. 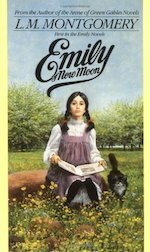 Scarlett is but one of a cast of many unforgettable characters that has been bringing readers back to this book for 75 years. 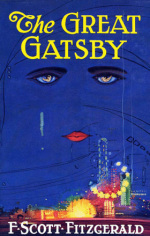 Don't let the word "classic" make you think this can't be a beach read: it's a real page-turner.